According to Joel Levy, they did catch on. 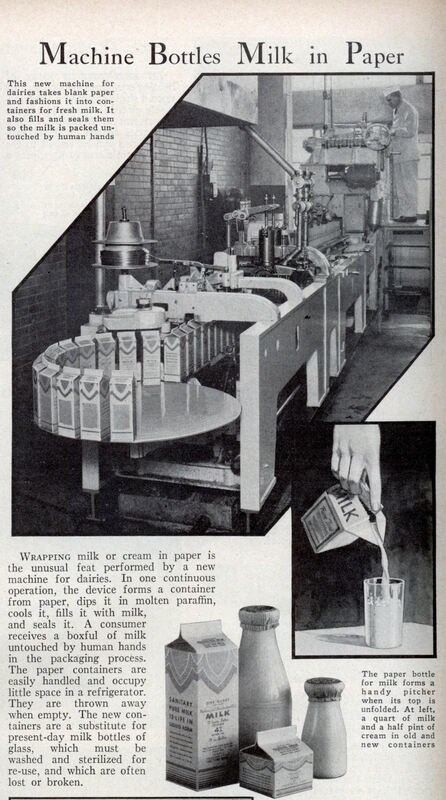 By 1950 John Van Wormer’s factories were producing twenty million cartons a day. The industry blossomed when Swedish inventor Erik Wallenberg created the Tetra Pak and the Tetra Brik. 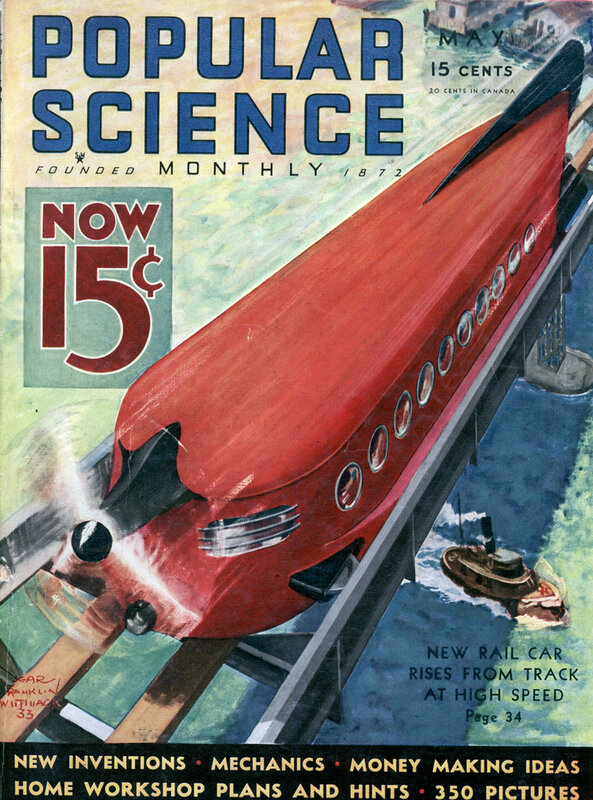 They used less paper than Van Wormer’s milk cartons and could be hermetically sealed. The Tetra Brik is commonly used these days for juice, broth, UHT milk, and milk alternatives. But this form, with the ‘gabled’ top weren’t common until the 60s. The ones in the 1950s were wax and had flat tops with a pull up paper stopper. I recall when this type announced the easy-opening crease, about 1963. The tetra packs were common in Europe for milk and other fluids, not only used less paper but could pack more tightly into a case. They still are comparatively rare in the US.